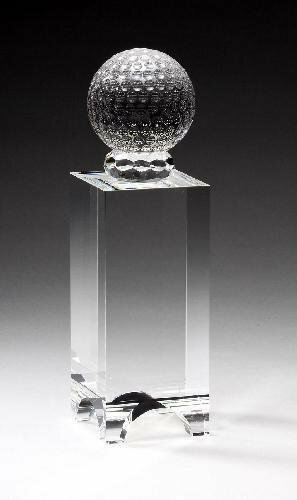 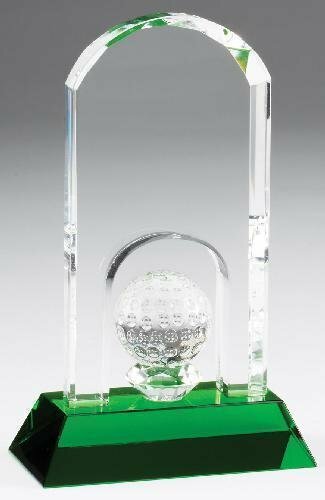 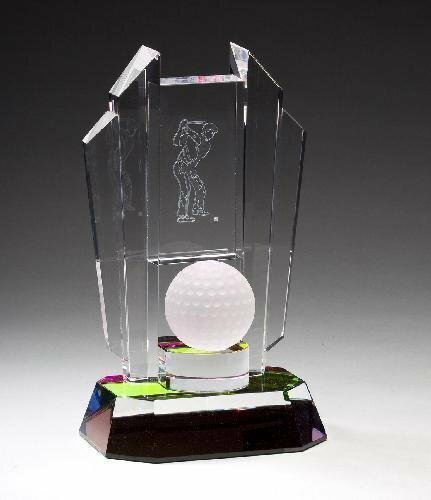 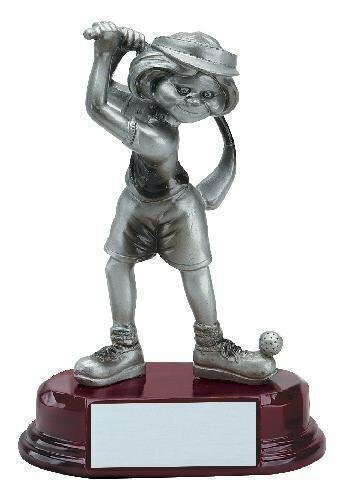 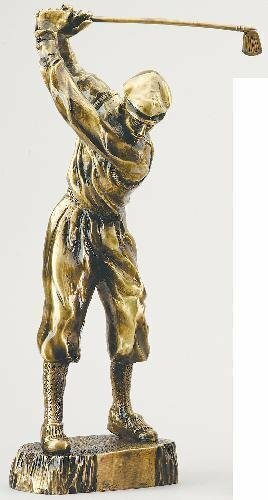 B Hive Awards offers a large selection of golf awards, golf trophies and hole in one awards. 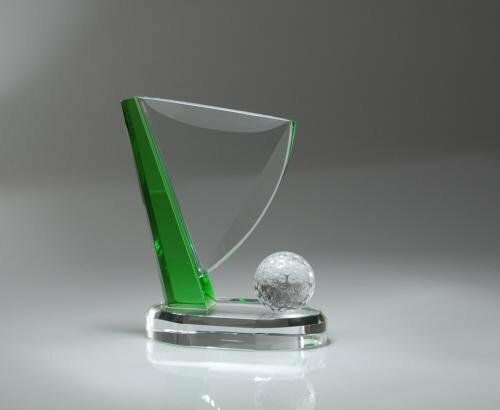 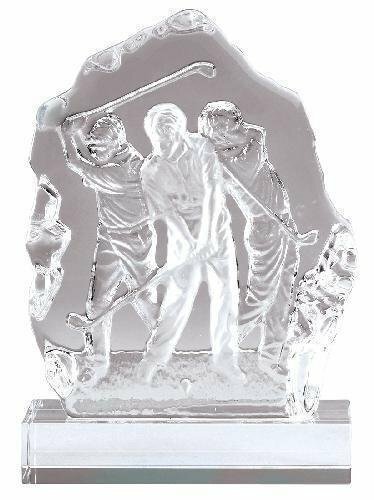 An excellent collection of awards specifically tailored to the golf enthusiast and tour events. 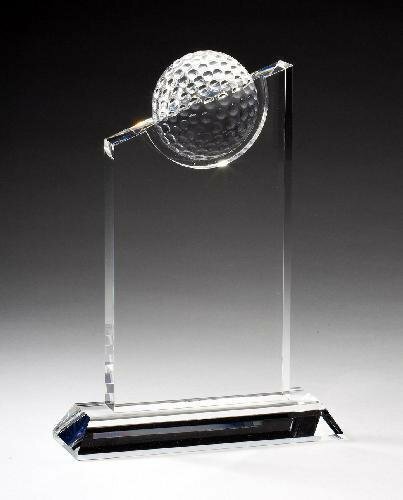 From junior golf to pro golf tournaments, we have the award to meet your tournament winners expectations. 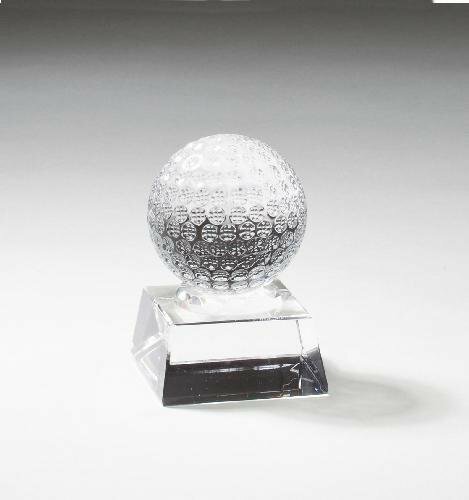 From Crystal, Glass and Plaques, and loving cup trophies. 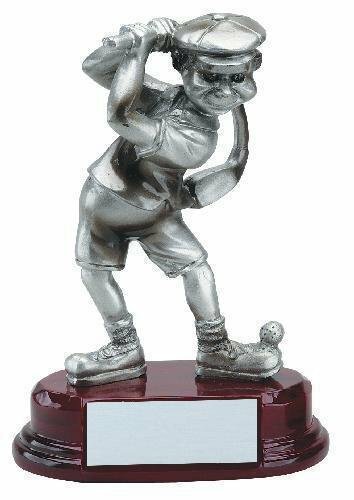 Its all right here.